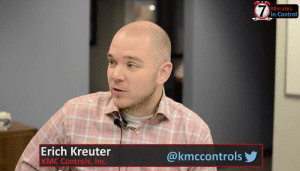 Welcome to ControlTalk NOW for the week ending May 10, 2015. Fred Gordy asks if you’re ready to Pre-Act versus React and shares an incredible experience and insight into cybersecurity’s hat society; Marc Petock and Lynxspring posts: NiagaraAX 3.8.38.1 software updates and NTCP Training Update and Niagara 4 Bridge Course Updates, and Cybersecurity and the Boardroom; Sierra Monitor’s Varun Nagaraj offers Industrial Internet of Things insight and Mike Bonner unboxes and demos Sierra Monitor’s BTL Certified BACnet Fieldserver Router; Belimo valve test lab video tour; Honeywell SmartLine training; Tridium offers webinars on JACE® 8000 and Niagara 4 Licensing; and Carl Johnsen reflects on his 42 year career with Honeywell. 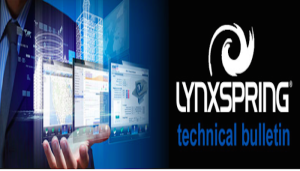 Lynxspring Technical Bulletin: NiagaraAX v3.8.38.1 Module Update. We want to advise you that Tridium has released a software patch for various NiagaraAX 3.8.38.1 modules. 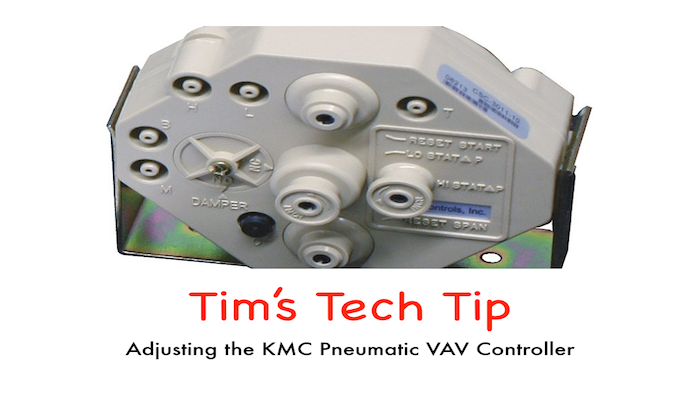 Upgrading these modules will correct the issues described in the Product Update Notification recently published for this update. If you are currently using version 3.8.38.1, please read the Product Update Notification and download the upgraded modules by clicking here and extract the files to a known location. 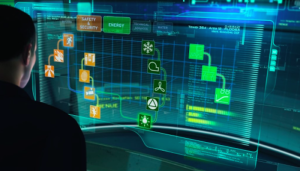 Sierra Monitor’s Varun Nagaraj — IIoT: The Search for Equitable Business Models. In this Sierra Monitor post (first of many), Varun Nagaraj, Sierra Monitor’s President and CEO shares his wealth of experience and industry knowledge positioned as a leader of a premiere global source of electronic communications, safety and environmental instrumentation, network products, and technical solutions. 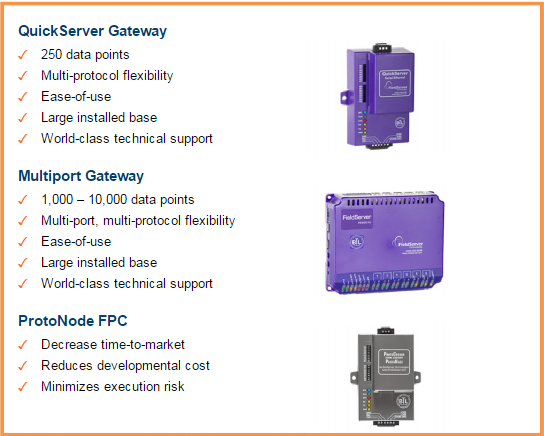 Over the last few years, many of us in the controls industry have been using the phrase “Industrial Internet of Things” or IIoT to describe the evolution of control networking in industrial environments. 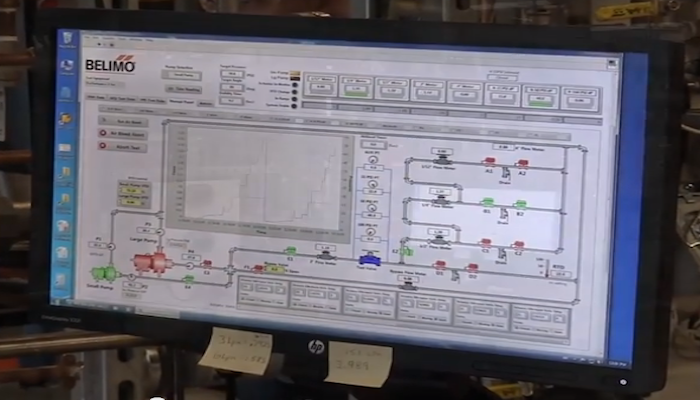 Why Belimo Gets it Right: Watch the Belimo Valve Test Lab Tour. Belimo’s engineering prowess and innovation set the global standards in comfort, energy efficiency, and safety solutions. This video, previewing the Belimo Valve Test Lab, gives insight as to how such unparalleled standards are set and maintained. Belimo’s performance testing verifies that our products comply with industry and trade association specifications, including ANSI, EN, IEC, ISA, MSS, and VDI/VDE. Our testing is performed with ISO 9000 traceability. Level and Flow Training Part 1. Learn about Industrial and Commercial Level and Flow Control metering and control with this multi-episode ControlTrends’ live training course, featuring Honeywell Marketing Manager, Tom Brands. 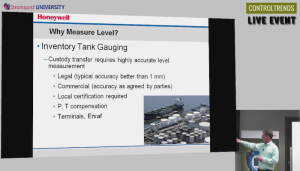 Learn about Honeywell’s SmartLine Level Transmitter Applications and the why’s, how’s, and different ways to measure levels and become a better adviser to your customers. 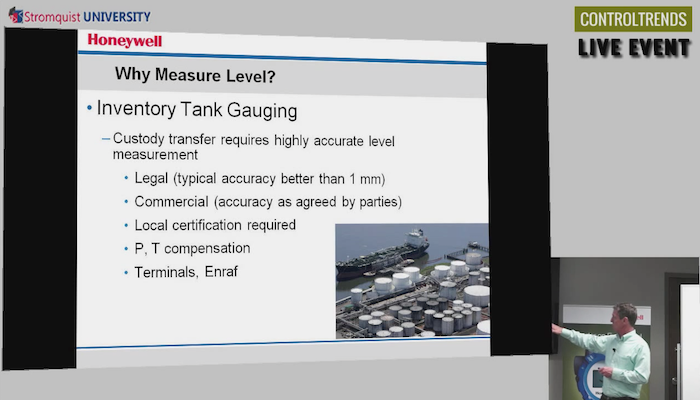 SmartLine Level Transmitter uses guided wave radar (GWR) technology and can measure the level of a wide range of liquid products. Fred Gordy Asks– Are You Ready to React or Pre-Act? Critical Information Contained Within! 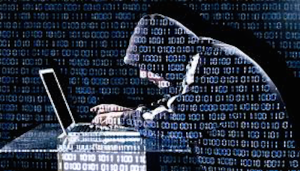 Cyber Evangelist and Cyber Security Advocate Fred Gordy delivers another critical collection of cyber security and cyber terrorism information — as it pertains the building management systems’ world. If you don’t have a policy or internal guidance yet, print this article out and hang it on the break room refrigerator, and use it as a starting kit/tool at your next board meeting, whatever it takes to get yourself and your organization Pre-Acting! 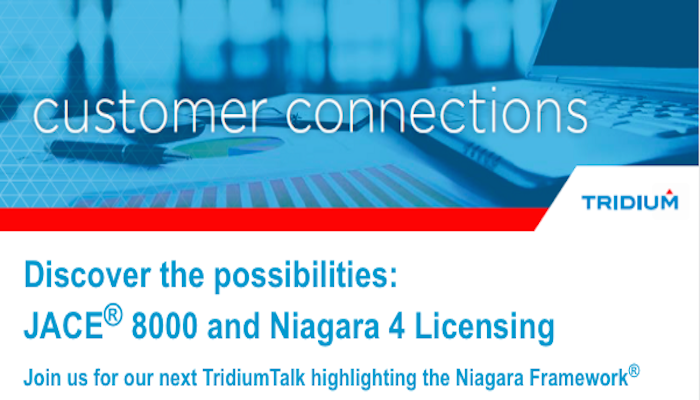 Tridium — Discover the Possibilities: JACE® 8000 and Niagara 4 Licensing. 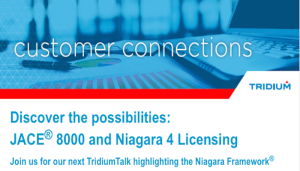 Join us for our next TridiumTalk highlighting the Niagara Framework® With nearly half a million instances worldwide, Niagara is quickly becoming the operating system of the Internet of Things. 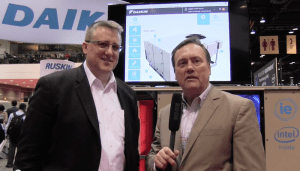 And with the anticipated release of Niagara 4 and the JACE 8000 controller, the opportunity to achieve operational excellence is even greater than before. 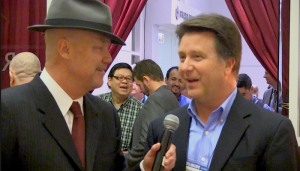 ControlTalk NOW guest Fred Gordy answers questions about Cybersecurity and explains the Hat-referencing jargon used with the Cybersecurity world. 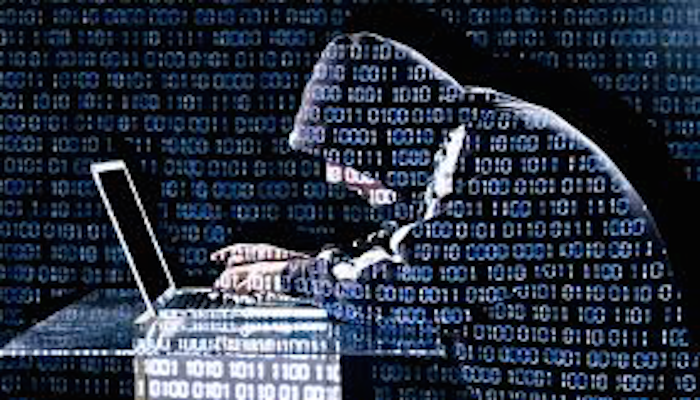 Basically, white hat = good guys, black hat = bad guys, grey hats = opportunists, and red hat = good guys that challenges your system like a black hat, and identify your possible vulnerabilities. 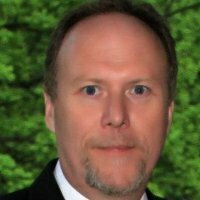 Fred Gordy is anxious to assist system integrators and facility managers with Cybersecurity issues. 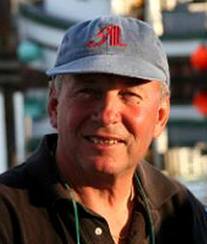 Please email any questions that you might have for Fred at controltrends@gmail.com. 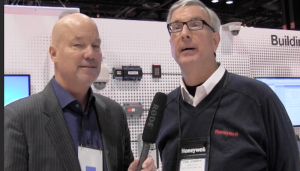 Carl Johnsen, and His Amazing 42 Year Career with Honeywell — A Tribute. ControlTrends had a chance to spend some time with one of the great controls people in the HVAC and Building Automation Controls Industry. 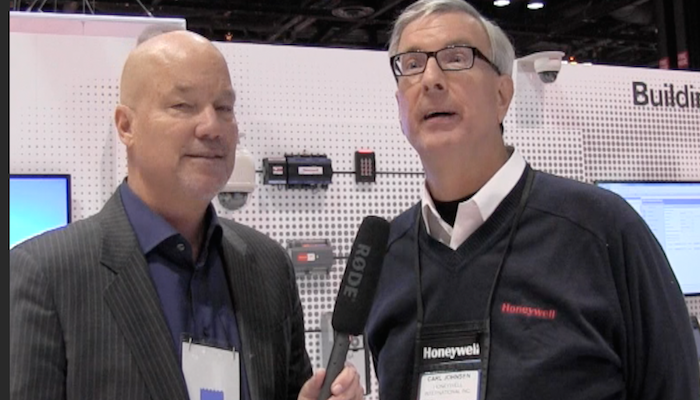 Carl Johnsen’s career with Honeywell spans 42 years, and it was an absolute delight to interview Carl at the 2015 AHR show in Chicago. 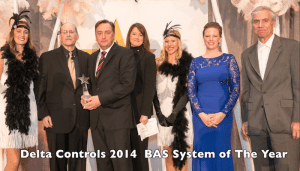 From his early days selling and supporting pneumatic controls, to the advent of DDC controls, on to the fully integrated building automation control systems of today, Carl Johnsen met the challenges of changing technology with determined optimism and success. 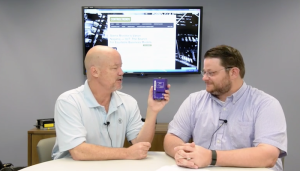 Unboxing the Sierra Monitor Dual Port BACnet Router. 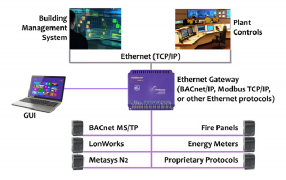 We had the privilege to review Sierra Monitor’s BTL Certified BACnet Router – the protocol router spearheading the theme of ease-of-use. 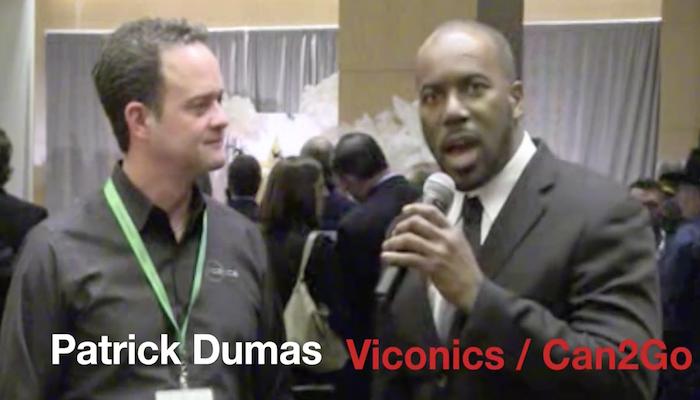 We’re sure system integrators love saving time and costs, right? Sierra Monitor introduced this great product back in January, and since then, it has gained a lot of traction in the building automation industry. 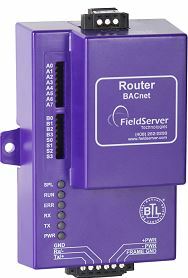 It really is easy to use, with great features like DeviceFind™, their unique BACnet device discovery feature, and two RS-485 ports for connecting up to 64 devices without the use of additional line drivers. 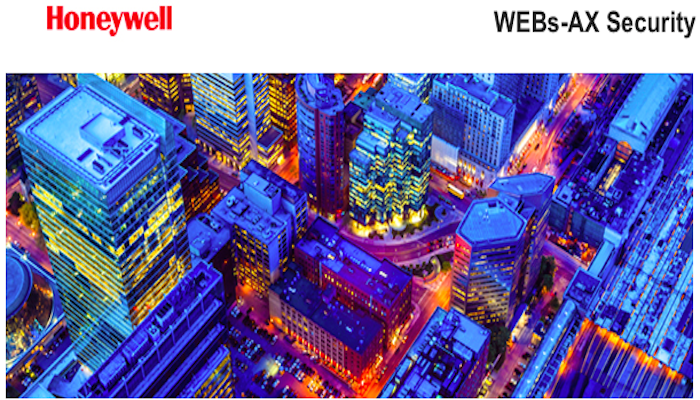 Honeywell’s Security Controller Exchange Program. The SEC-H-201/U WEBs-AX Security controller was introduced in 2007. At the time, this platform was a good product on which to deliver the original stand-alone Web-Based security application. However, over time the security application has grown in both features and complexity and the SEC-H-201/U is no longer suitable to run the latest WEBs-AX Enterprise Security application. An exchange program has been created to allow customers that purchased an SEC-H-201/U security controller the opportunity to exchange them for an SEC-H-602 security controller at a reduced price vs. purchasing a new SEC-H-602 security controller. 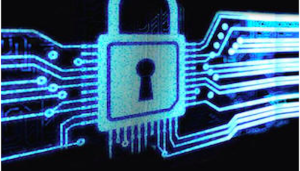 Marc Petock’s “Cybersecurity and the Board Room.” Cybersecurity has taken a pole position at ControlTrends and we are grateful to the important content and contributions being provided by HVAC and BAS Cybersecurity professionals. 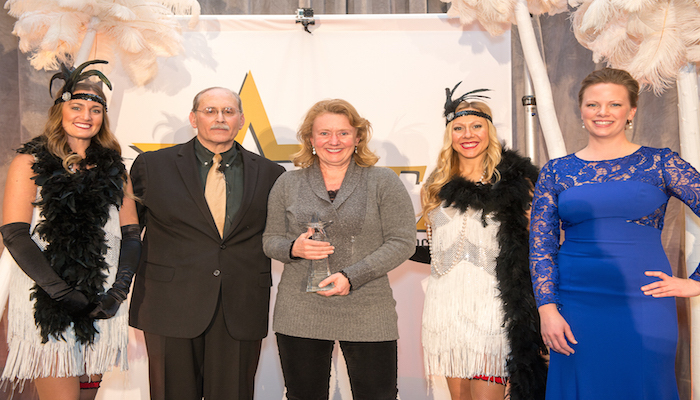 Our industry has a long, long way to go to meet the increasing challenges of Cybersecurity, but we’re getting on track with the guidance we receive from these generous professionals sharing their expertise. 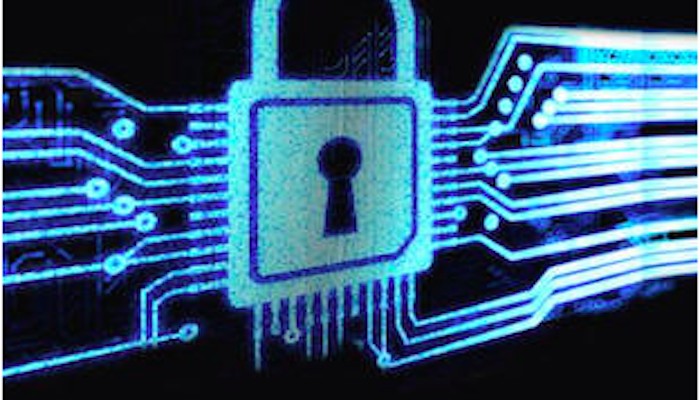 Marc Petock’s post contains two very important links that bring some of the world of Cybersecurity to a needy industry’s doorstep, and terms like “Duty of Care” and a CEO’s “Tone at the Top” — as well as equations like Risk = Threat X Vulnerability X Impact, and Risk = Probability X Impact, will become increasing familiar and used in our industry — in the near future. Lynxspring Go Further: Important NTCP Training Update, Niagara 4 Bridge Course Update. 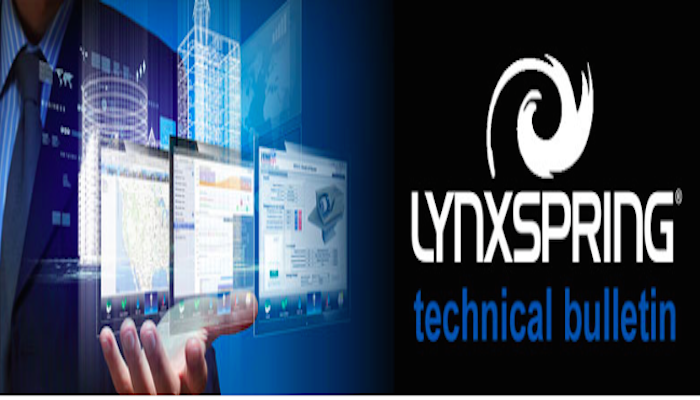 Training and knowledge exchange is very important at Lynxspring. We are committed to making each of you as effective as possible with our technologies and products so we can enable you to achieve the very best technical knowledge and expertise you can. With this in mind, I would like to remind you of our upcoming scheduled NTCP Niagara AX Technical Certification Classes (see schedule below). The goal of this 5-day Niagara AX Certification Technical Training course is to educate students to a basic level of technical expertise necessary to effectively and efficiently design, engineer, and program projects using the NiagaraAX Framework. ControlTalk NOW Week Ending April 5, 2015 — Spring Break! This week’s ControlTalk NOW wraps up its coverage of JCI’s Business Conference; Sean Johnson interviews ACI’s Brian Statz in the Winners Circle; Updates on the upcoming 2015 Project Haystack and OpenADR conferences; Ken Sinclair’s April editorial: and more DDC Training from Rob Allen. 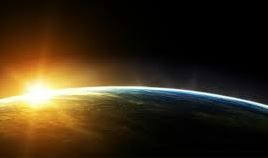 ControlTrends wishes everyone a successful start to the Spring Season! We hope you have great things on the horizon and we thank all the HVAC and Building Automation professionals that make up the ControlTrends Community. 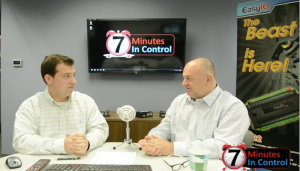 ControlTalk NOW will return next next with a full Smart Building Podcast/Videocast. 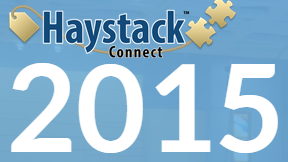 Project Haystack Conference — May 18-20, 2015 Cheyenne Mountain Resort in Colorado Springs, CO. Today’s automation systems, equipment, metering systems, smart devices and IoT applications produce tremendous amounts of data. This data can be very hard to organize and use across different applications because it is stored in many different formats; has inconsistent naming conventions and very limited data descriptors. In essence it lacks information to describe the meaning of the data. 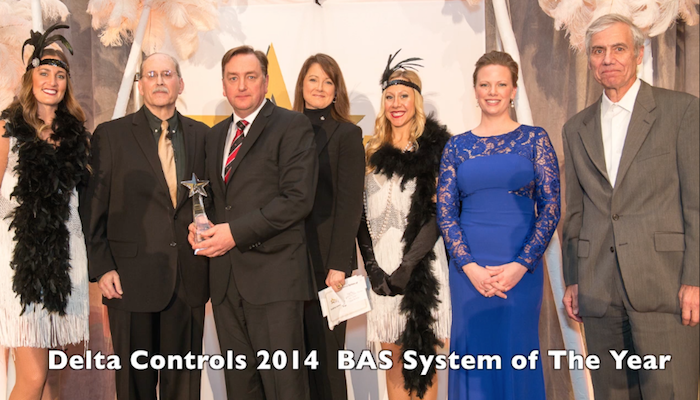 ControlTrends Community Welcomes Axel Bengt Stromquist! 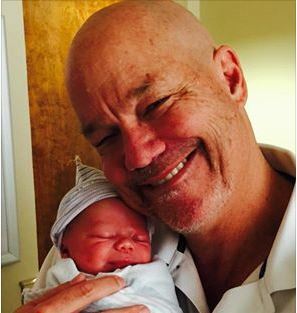 The ControlTrends Community extends its heartfelt congratulations and well-wishes to Eric and Anna, proud parents of Axel Bengt Stromquist, the newest (7 pounds, 13 ounces) member of the Stromquist family! Awesome, awesome, awesome! 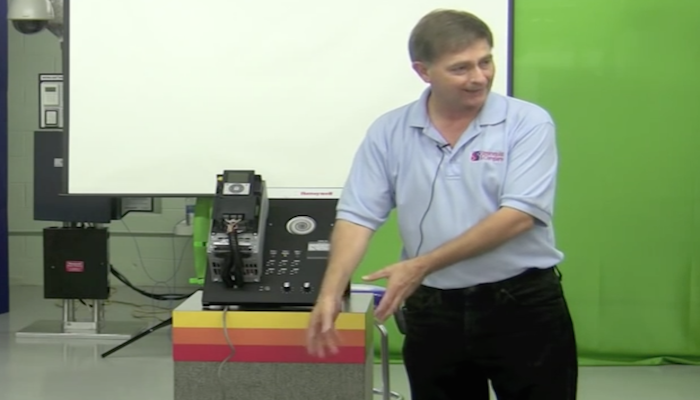 Introduction to DDC Controls Part 2. Don’t let the Introduction part of this training class throw you, this training offers a little something for everyone. 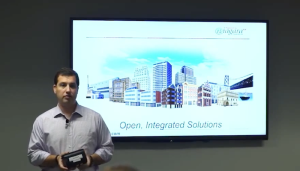 In part 2, Rob Allen continues exploring the different components and concepts that comprise the modern day Building Automation Controls System. 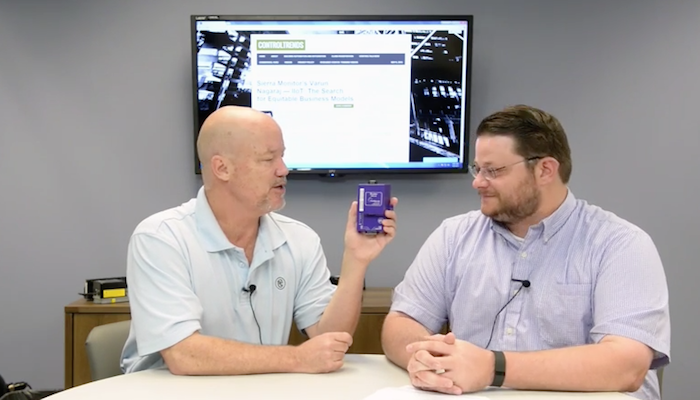 Rob’s next DDC Controls program will take a deeper dive into the controllers and other components that make up the world of building automation. 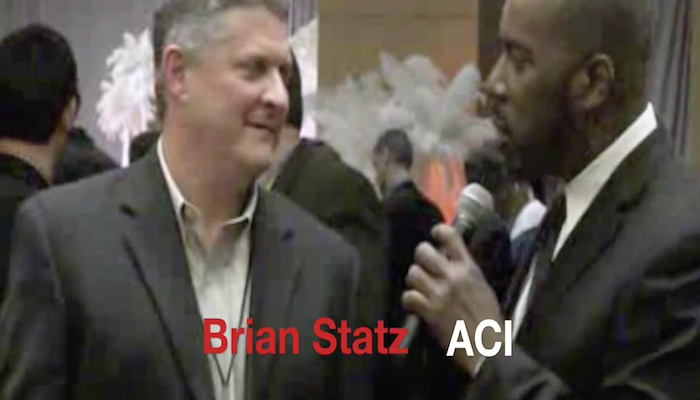 In the Winners Circle with ACI’s Brian Statz. 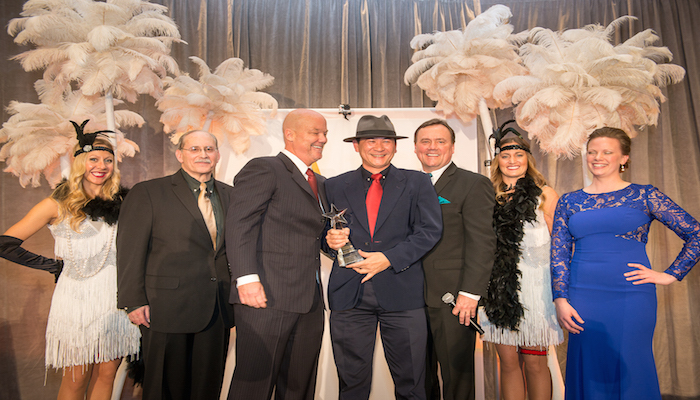 Check out Brian Statz in the Winners Circle at the 2014 ControlTrends Awards. 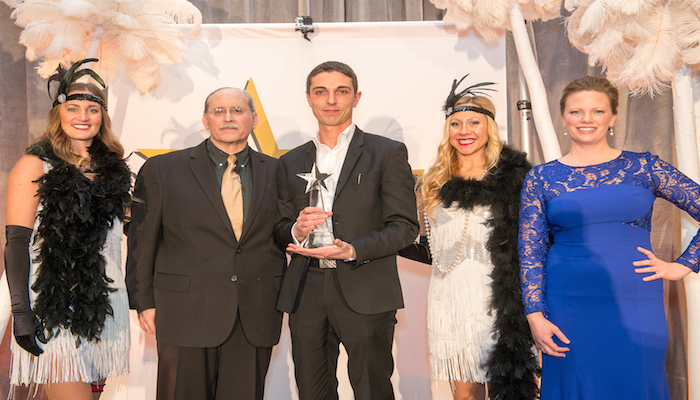 ACI won the 2014 ControlTrends Awards Best Technical Support Company of the Year Small Manufacturer. Visit ACI’s website to see all the great products they make. 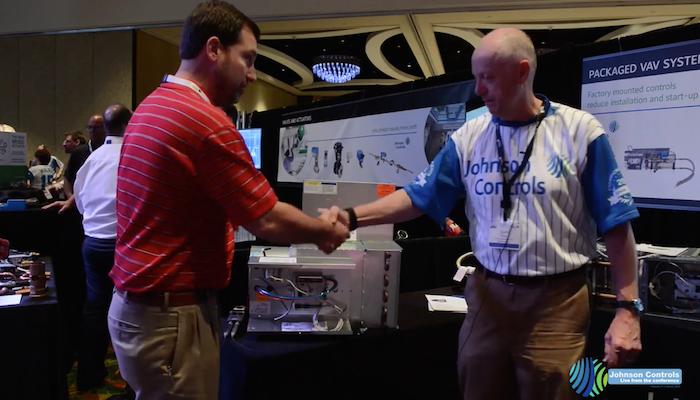 Johnson Controls Business Conference Update: The Johnson Controls Packaged VAV Solution. 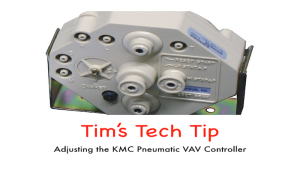 Looking for an easy way to package your VAV controllers to make installation fast and easy? 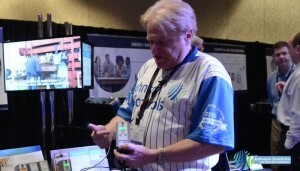 Our man in the field, Rob Allen, found what you are looking for at the 2015 Johnson Controls Business Conference. Rob catches up with Johnson Control’s Scott Fallon to explain. New Product Release: The Johnson Controls A421. Johnson Controls announces a cool new product the Johnson Controls A421 at the 2015 Johnson Controls Business Conference. Look for the A421. the newest electronic temperature controller featuring adjustable back light display scheduled to hit the street this June or July. 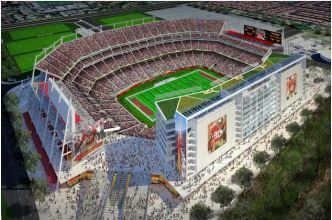 FieldServer Helps Levi’s Stadium Meet Environmental Expectations and Achieve LEED Gold Certification. 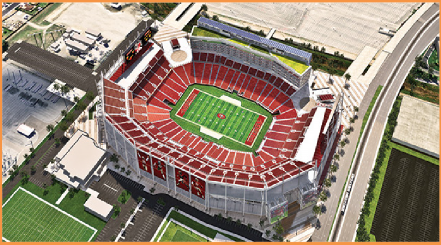 Recently, San Francisco’s Levi’s Stadium hosted a record-breaking 76,976 people for the World Wrestling Entertainment’s Wrestlemania 31 event. Sierra Monitor Corporation took great pride knowing that many of Levi’s Stadium’s enormous, yet intricate water systems were integrated to the BAS using their FieldServer protocol gateways (case study follows).